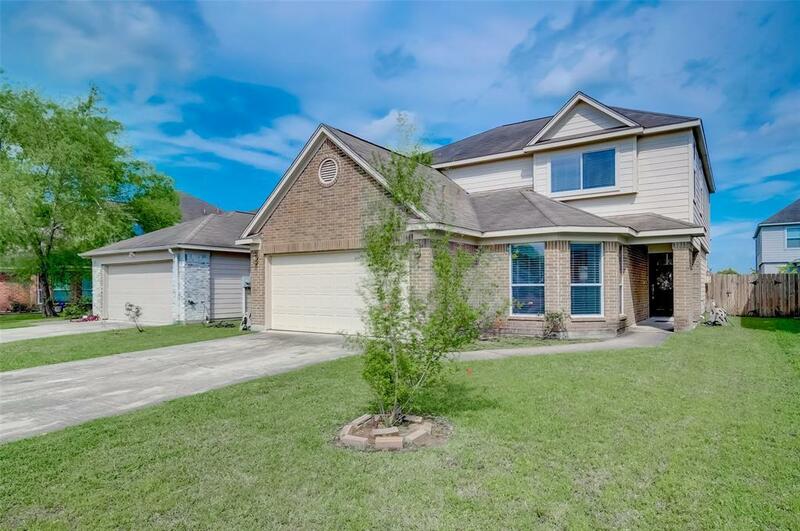 FANTASTIC 5 BEDROOM HOME WITH A LARGE BACKYARD WITH COVERED PATIO AND STORAGE SHED. 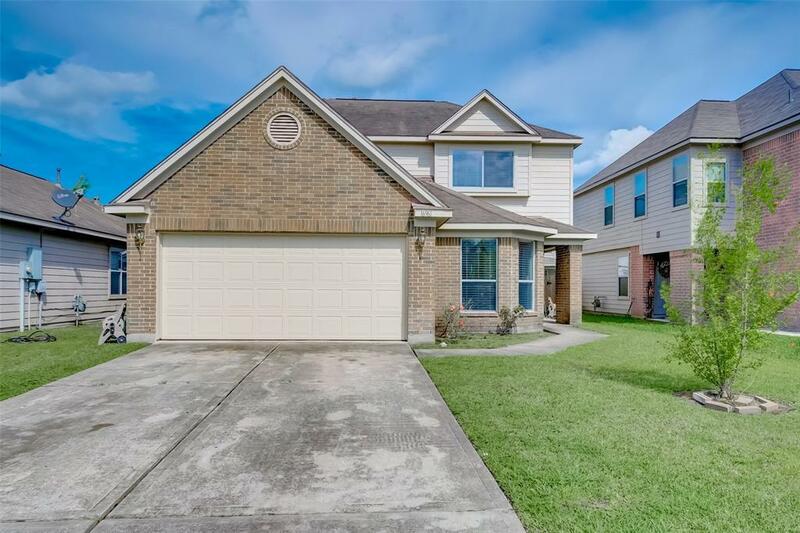 DON'T MISS OUT ON THIS GREAT HOME THAT HAS ROOM FOR ALL. 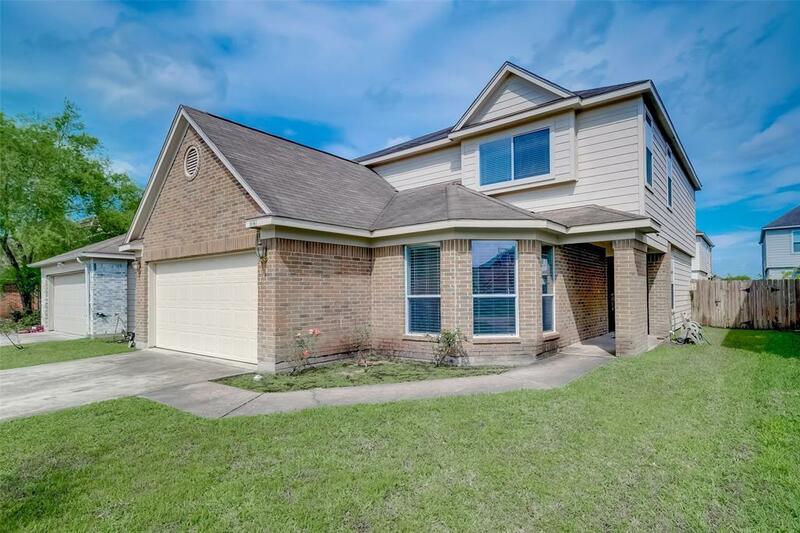 EASY ACCESS TO 242/THE WOODLANDS/I45. OWNER HAS UPDATED COUNTERS, ADDED THE COVER FOR THE BACK PATIO AND INCLUDED A STORAGE SHED FOR THE EXTRAS. 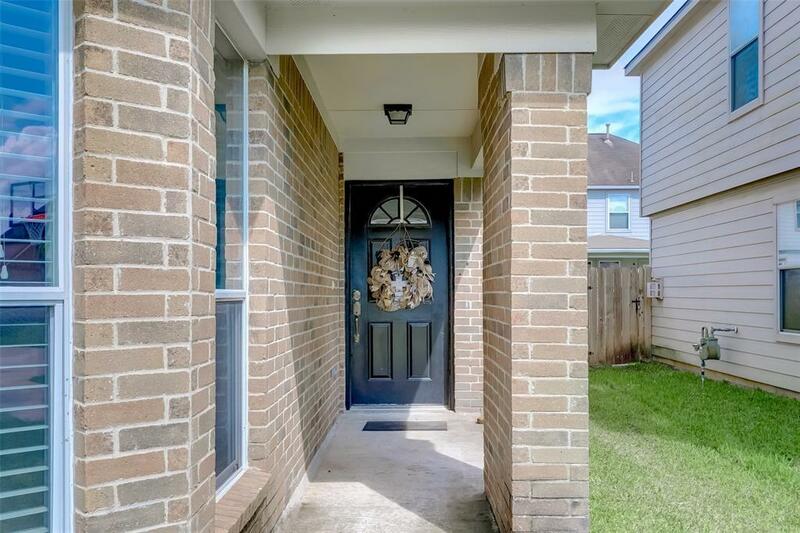 4 BEDROOM AND 2 FULL BATHS UPSTAIRS ALONG WITH THE UTILITY ROOM. 1 BEDROOM CONNECTED TO A HALF BATH IS CONVENIENT FOR GUEST. SEPARATE FORMAL DINING AREA JUST OFF THE KITCHEN LIVING ROOM WHICH IS PERFECT FOR ALL YOUR ENTERTAINING AND GET TOGETHER'S.